Marc 'Animal' MacYoung watches rom-coms because Hollywood gets action scenes wrong. Having worked as a court-recognized expert witness, correctional institute director, bodyguard, bouncer, cooler and event security, he has decades of first-hand experience with violence and criminals. His street name came from a high-risk lifestyle filled with life-or-death encounters on the mean streets of Los Angeles, and his vicious approach to streetfighting. 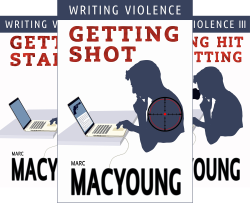 With his Writing Violence series, MacYoung offers his expertise to writers seeking to create authentic action scenes. Writing Violence 1: Getting Shot is all about surviving a two-way shooting range--or not. More than just a technical discussion of the effects of gunshot wounds, MacYoung shows how experienced and inexperienced characters would react, tactics characters would use in certain situations, and skewers common Hollywood myths. Writing Violence 2: Getting Stabbed covers the art of the knife--and, to a lesser extent, larger blades. One part informal lecture in knife tactics and effects, one part roasting of Hollywood sacred cows, it offers plenty of no-holds-barred advice on how to properly stage and choreograph scenes involving knifeplay. Writing Violence 3: Getting Hit and Hitting is all about striking. It discusses the mechanics of people hitting each other, including the exact body mechanics needed to generate a powerful strike. MacYoung also discusses the hows and whys of striking, and offers plenty of advice to properly sell an extended fight scene or show how a hero(ine) can prevail over the bad guys. Writing Violence 4: Defense is easily the most technical book. Most of the content describes how someone can defend himself against incoming attacks, especially in hand-to-hand combat, with detailed explanations of the physics, psychology, timing and body mechanics involved. The booklet also discusses how certain characters can plausibly survive ambushes and other attacks -- or not. Written in an easy, accessible style filled with dry humor and technical knowledge, the four booklets are quick reads, running to no more than four and a half hours' reading time per title. But don't let the humour fool you: the knowledge was won at great cost in blood, tears and pain. Writing Violence is a quick-and-dirty series on how to make action scenes work, and provides plenty of fodder for plot points, reversals and character creation. 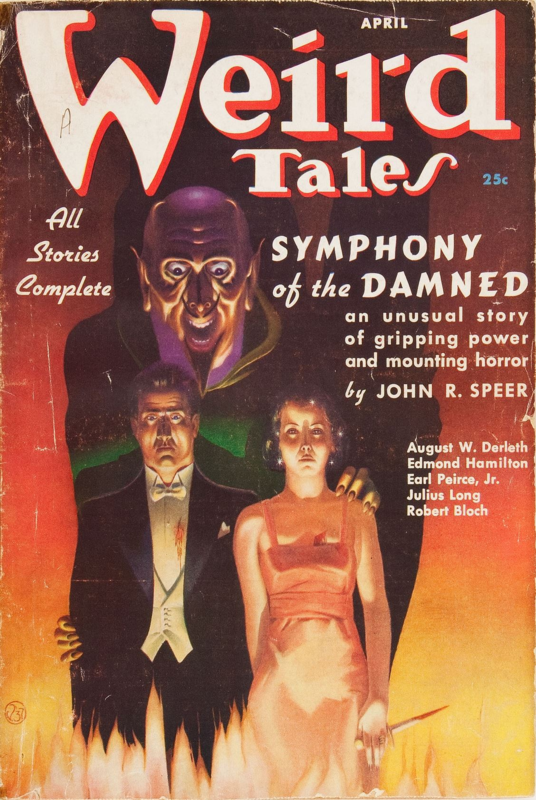 It even describes how to believably wound characters to the degree needed for the story to progress, from a bruise or a shallow cut to coma and death, and all the shades of gray in between. While writers will find it an excellent primer to create authentic action scenes, Writing Violence also makes an excellent introductory self-defense manual. In particular, people interested in martial arts and self-defense will find the discussions of body mechanics and defenses. I, for one, learned a great deal about martial arts simply by reading these books. With that said: much of the subject matter has been simplified for a layman audience. If you want to go into much greater detail, you must do your research. It won't, for example, teach you how a team of Delta Force operators will breach and clear a building. Further, the Getting Hit and Defense cover principles mainly from a boxing point of view with smatterings of material from other arts; more esoteric and complicated systems, especially traditional Chinese martial arts, employ different mechanics that aren't covered in the books. Treat Writing Violence as a launch pad for further research and as a reality check to see if your research material is on the mark. Further, while there are a few typos scattered throughout the books, but they don't detract from the experience. The greatest error in the series, however, is in Defense, which opens with a dedication to the memory of Terry Trahan. I am pleased to report that shortly after the publication of the book, he returned from the dead and is now presently teaching his unique approach to martial arts and personal security. Writing Violence is a must-read for all writers interested in crafting more authentic action scenes. MacYoung has alluded to future titles and subjects in the pages of these books, and I hope he will one day continue the series to elaborate on these topics. Writing Violence (and the main post image) can be found here. If you enjoy realistic action scenes in your fiction, check out my latest novel NO GODS, ONLY DAIMONS.